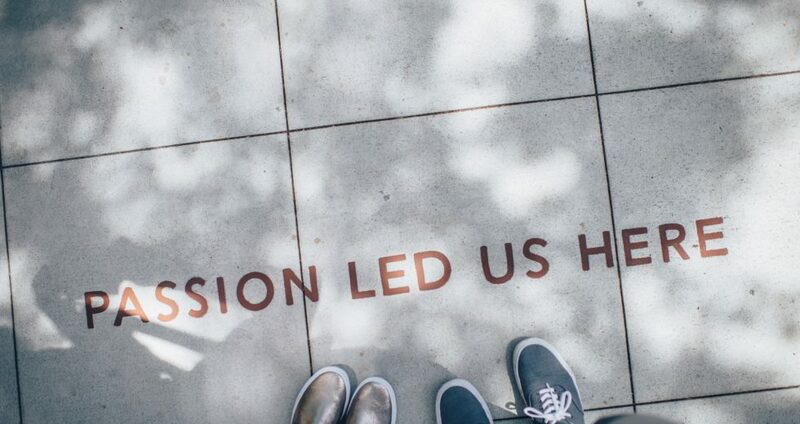 Chapin Hall’s fellowships equip future leaders to improve the lives of youth, children, and families by connecting evidence to action. We offer several fellowships of varying lengths with a focus on emerging research and policy experts who are focused on addressing these important issues. Named for Chapin Hall’s founding director, the Harold A. Richman Postdoctoral Fellowship is a two-year position that offers early-career scholars the opportunity to strengthen their research portfolios and help launch careers in social policy research. Fellows work with senior researchers at Chapin Hall and faculty at the University of Chicago’s School of Social Service Administration (SSA). Learn more about the Richman Fellowship position. Questions? Please send us an email or sign up to receive updates and reminders about the Fellowship. The application period for the Richman Fellowship is now open. The deadline for submitting application materials is April 19, 2019. Chapin Hall is glad to accept applicants from the Lawrence Kimpton Fellowship. The fellowship is named after Lawrence A. Kimpton, a chancellor of the University of Chicago from 1951-1960 who championed providing robust experiences for students inside and outside the classroom. The Kimpton Fellows Program provides paid, full-benefit fellowships for recent graduates of the University of Chicago. The Kimpton Fellows Program offers year-long assignments in a range of organizations, including Chapin Hall. These full-time positions give students the skills and experience they need to launch a fulfilling career in their field of choice. Learn more about the Lawrence A. Kimpton Fellows Program. To apply for a Kimpton Fellowship visit UChicago Handshake. For more information, contact Ethan Simonds. 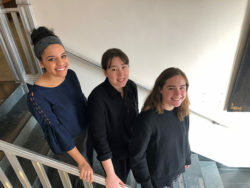 Below: Chapin Hall’s 2019 Kimpton Fellows: Rebekka Schaffer, Hanna Gregor, and Mia Calamari.